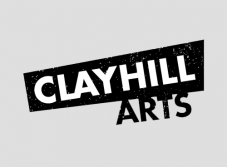 Mark Devereux and Jack Welsh from Mark Devereux Projects will be delivering one-hour portfolio review sessions for artists at Clayhill Arts on Wednesday 23 May 2018. Please bring any relevant images of your work, or material you’d like to discuss, to your session. Booking for the sessions should be made via Eventbrite. Cost: £30 + booking fee & VAT. 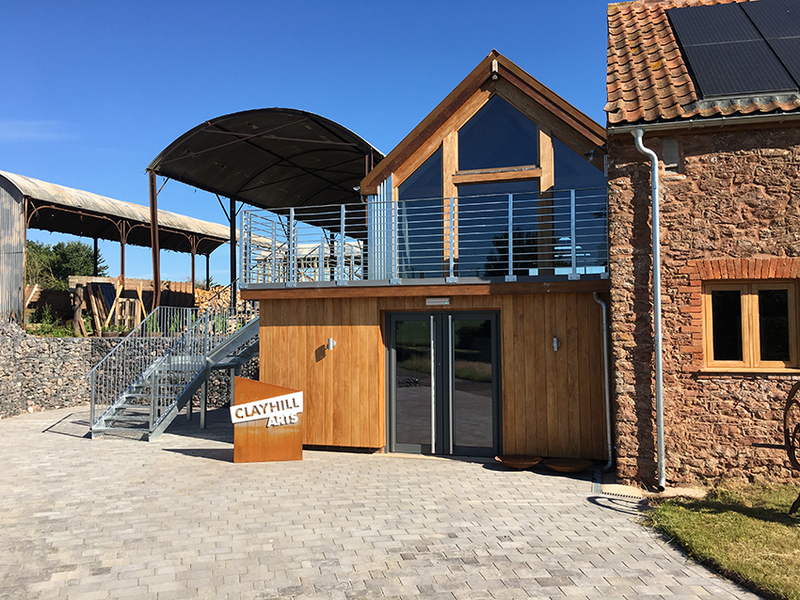 Please note – this is now sold out. For further information please email Deborah at: [email protected]. 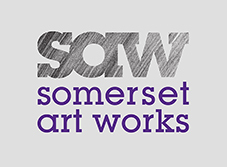 The sessions are delivered in partnership with Clayhill Arts and Somerset Art Works.